The Marquis II was established in 1945 at its original location on Shepard and West Gray. 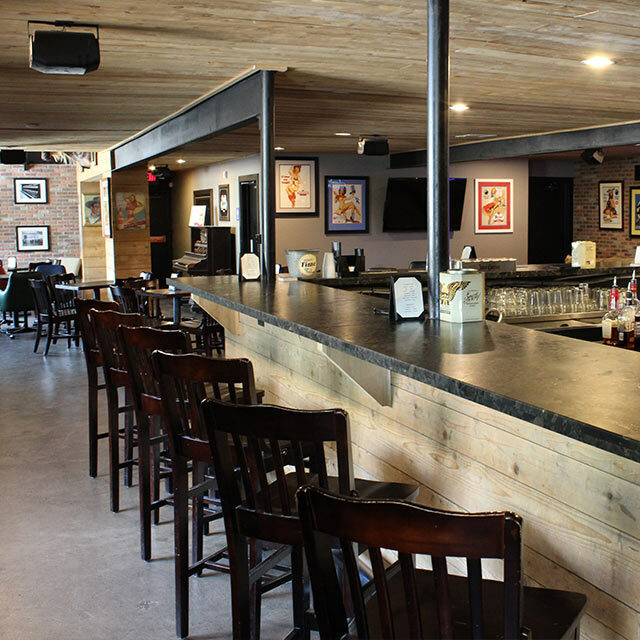 Although we have been through a lot of changes and moved locations over the years, the Marquis II has always stayed true to its identity as a neighborhood bar. 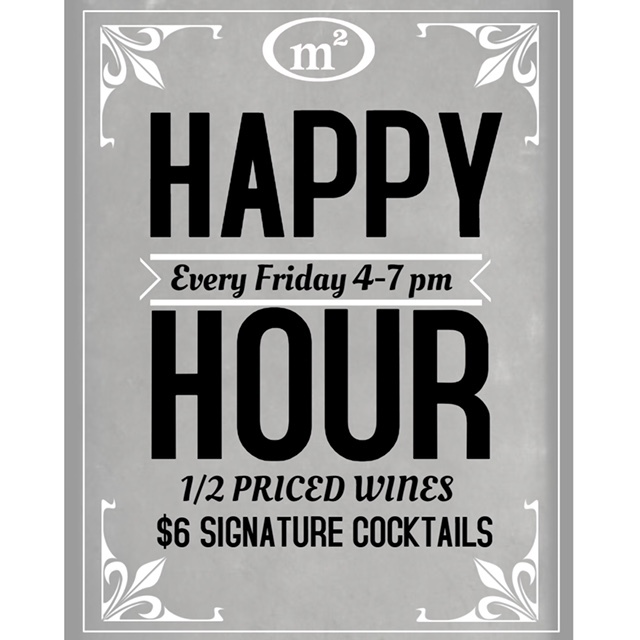 Located in the heart of Houston in the City of West University, the Marquis II is a great place to watch the game or enjoy a great happy hour after a long day at work. 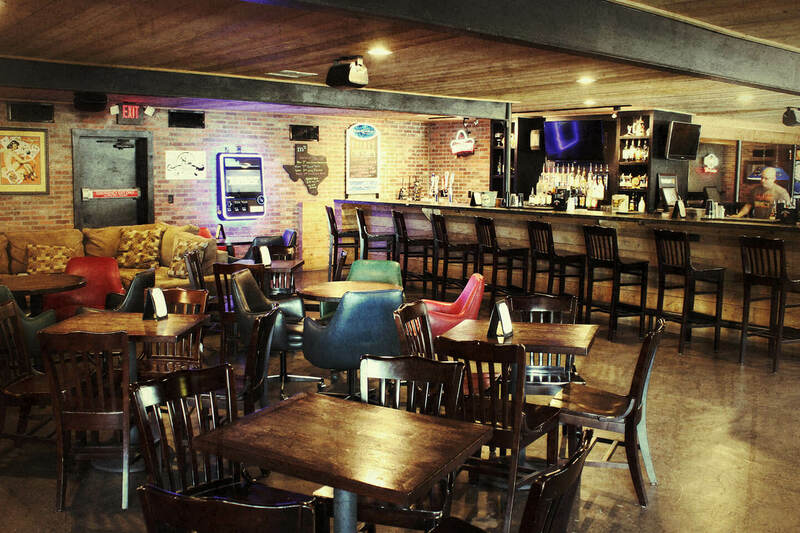 We offer an assortment of craft beer and specialty cocktails but people come from all over for one thing: The Texas Tea. 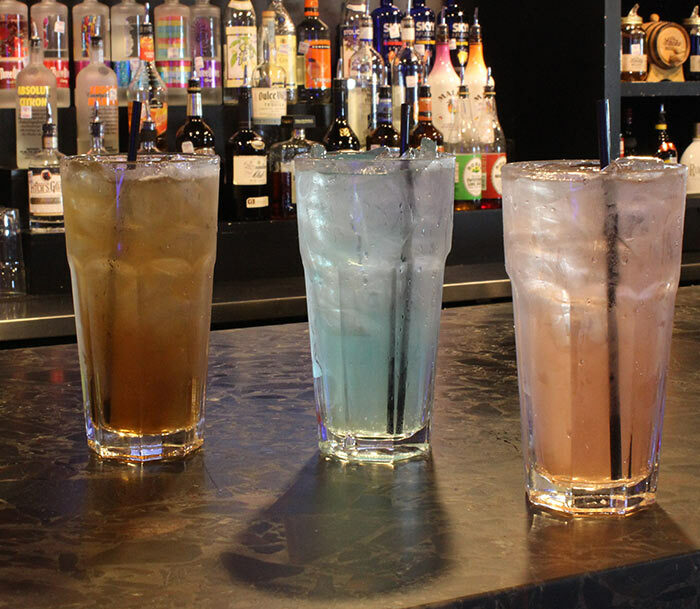 With 20 different flavors, the Texas Tea has been our signature drink for over three decades. Whether you live in Houston or just passing through, stopping by and having a Texas Tea is on everybody’s “To Do” list. The Marquis II was established in 1945 in the affluent neighborhood of River Oaks. Our original name was Marquis. 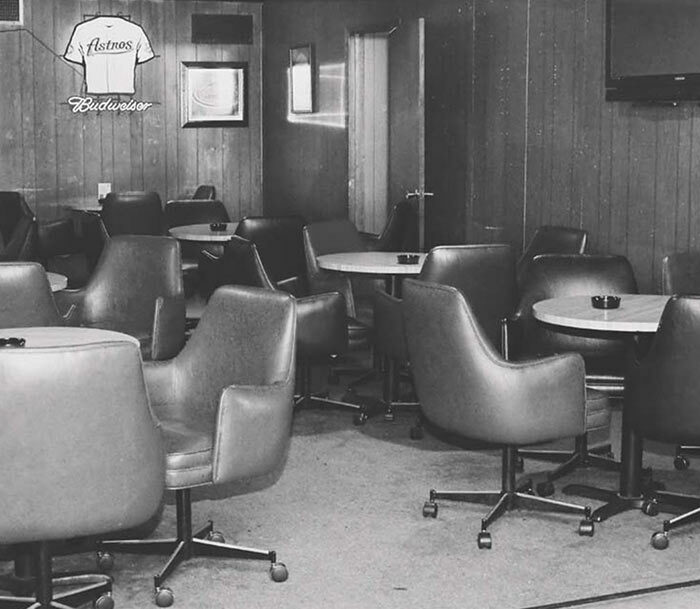 When the original owner past away in the late 1960’s, the bar was bought by two cocktail waitresses that worked at the original bar. As it was always their dream to own their own bar they changed the name from Marquis to Marquis II and moved the bar to Bissonnet and Buffalo Speedway. 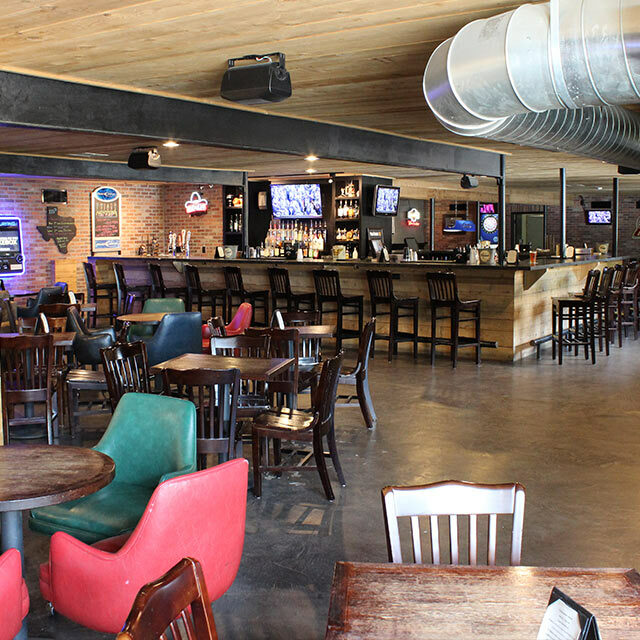 After a few years the bar moved again to Bissonnet and Weslayan before settling at its current location in West University in 1985. Our current location has a colorful history all its own. The building was built in the 1950’s and was originally designed by Lars Bang as the home of The Big Donut which was a drive thru California donut chain. 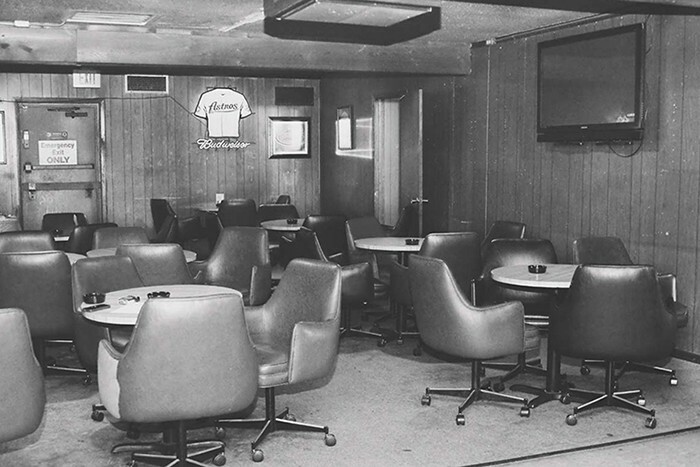 In the 1970’s the windows were all covered up and the building became home to the gentlemen’s establishment known as The Bunny Club. The Bunny Club caught fire in the early 1980’s and closed its doors. The Marquis II took over the building in 1985 and it’s been our home ever since. 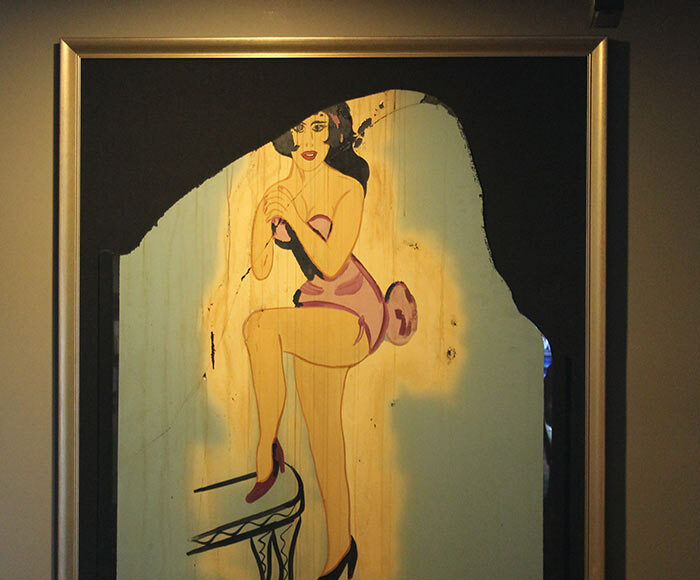 During a remodel in the summer of 2011, a glass painting from the original Bunny Club was found behind one of the walls. Although badly charred, the painting underwent a little restoration and still hangs proudly on our wall. In the summer of 2011, the Marquis II closed it's doors to undergo a facelift. 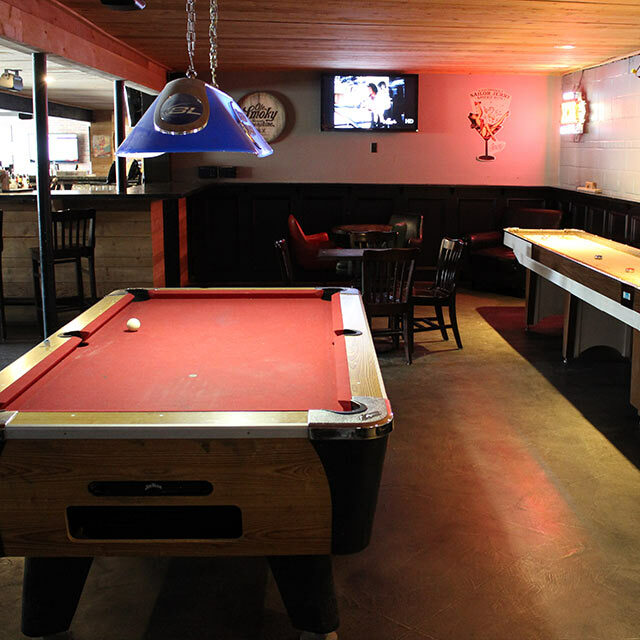 Although we embraced our "dive bar" reputation for decades, it was time for a change. Gone are the days of the smoke filled room. (The Marquis II is now a non-smoking establishment) We bid farewell to the windowless structure and the shower curtains in the restrooms. 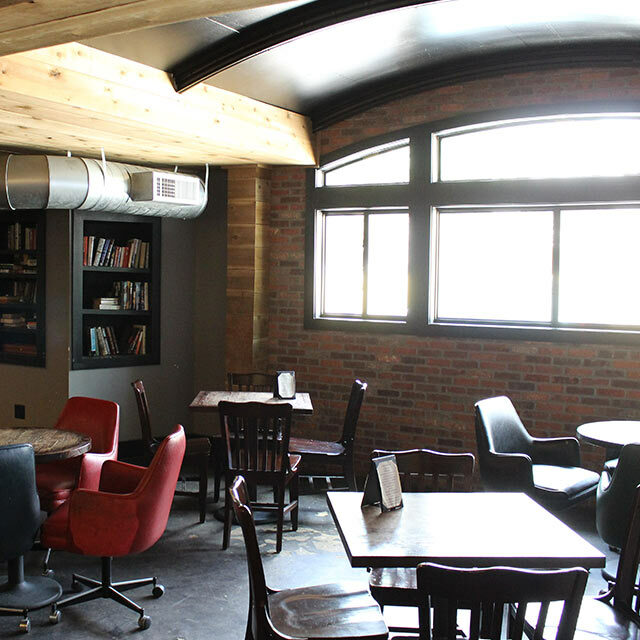 You are now welcomed inside with a more modern look and a young professional atmosphere. 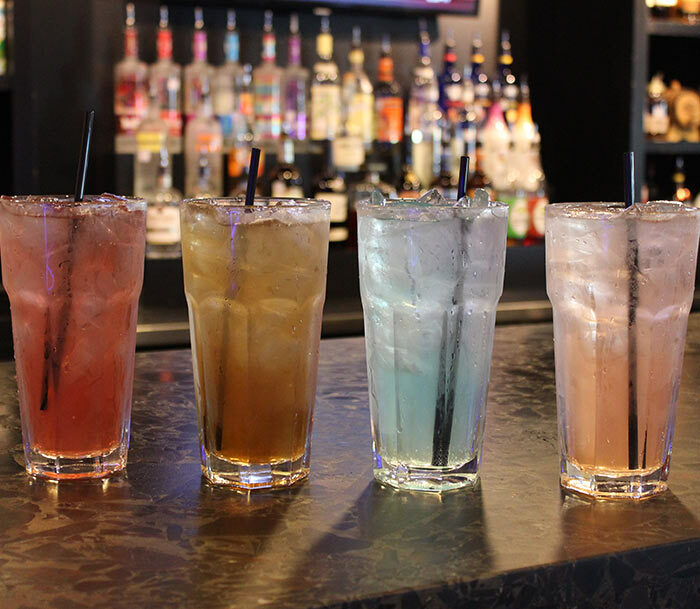 We have a friendly staff that makes you feel right at home for an after work happy hour or when you are in enjoying the game on one of our 9 flat screen TV's. Our look may have changed but our heart and soul remain the same. We are still and will always be a neighborhood bar. One day in the late 1970’s a traveling salesman from New York stopped in The Marquis II after a long day and asked the bartender for a Long Island Iced Tea. The bartender had never heard of such a drink and asked the salesman if he might know the ingredients. The salesman obliged and the bartender began to make the drink. The salesman quickly drank his Tea and asked for another but this time in a larger glass. The bartender grabbed a tall glass but the salesman wanted something larger. The bartender grabbed a pint glass but this still did not seem to satisfy the salesman’s needs. The bartender told the salesman that the only glass they had left was a 23oz. glass reserved for water and sodas. “I’ll take it!” exclaimed the salesman. A fellow patron saw the New Yorker enjoying this large drink and asked the bartender to make them one as well. As more customers walked in, they all became curious to try such a large drink. The salesman finished his drink and left quietly into the night, unknowingly starting a drink revolution that is celebrated to this day.